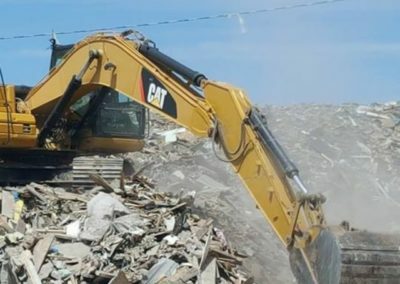 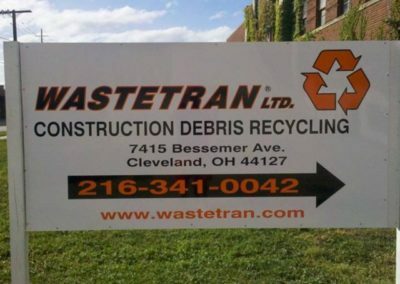 Wastetran Ltd. is a recycling facility for construction debris. 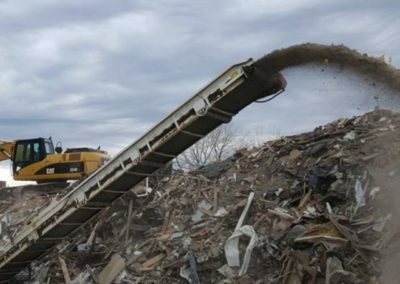 Recycling is the future and we strive to recycle over 70% of all materials. 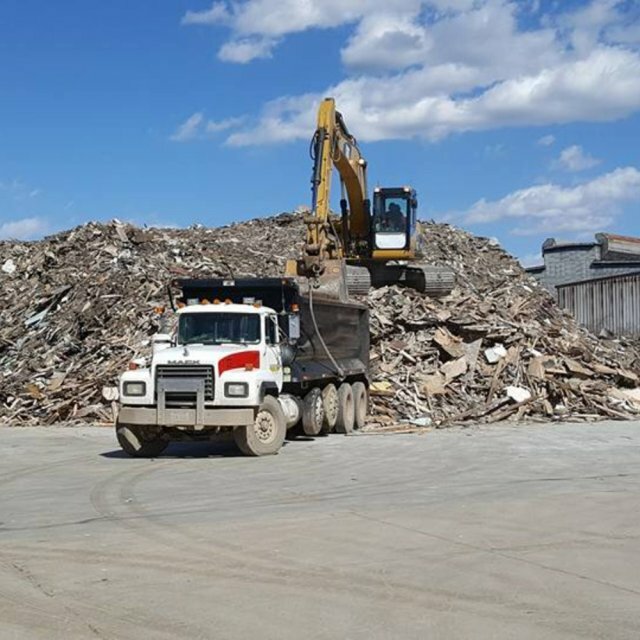 No tires, paints, municipal or solid waste, hazardous materials of any kind including asbestos tiles. 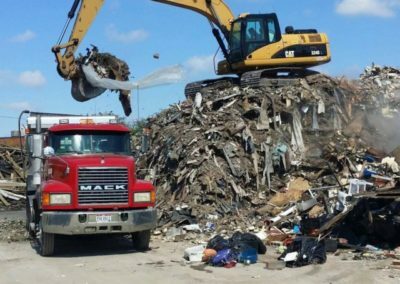 Please call the service department for the community you live in for information on disposal of the above items. 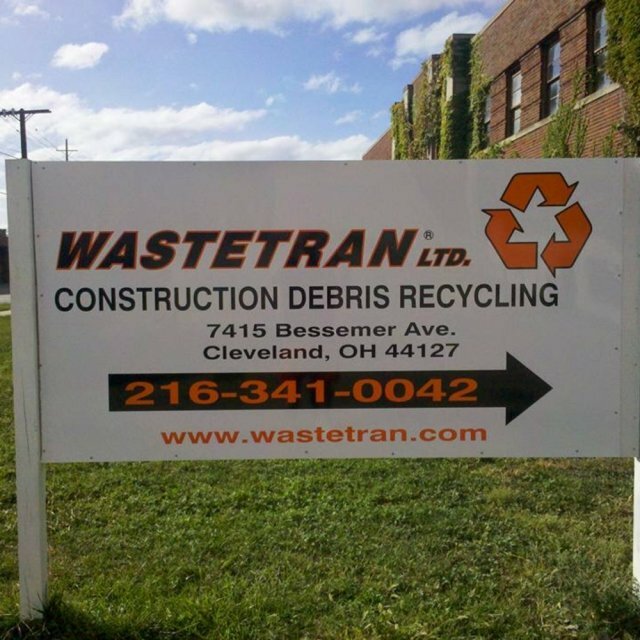 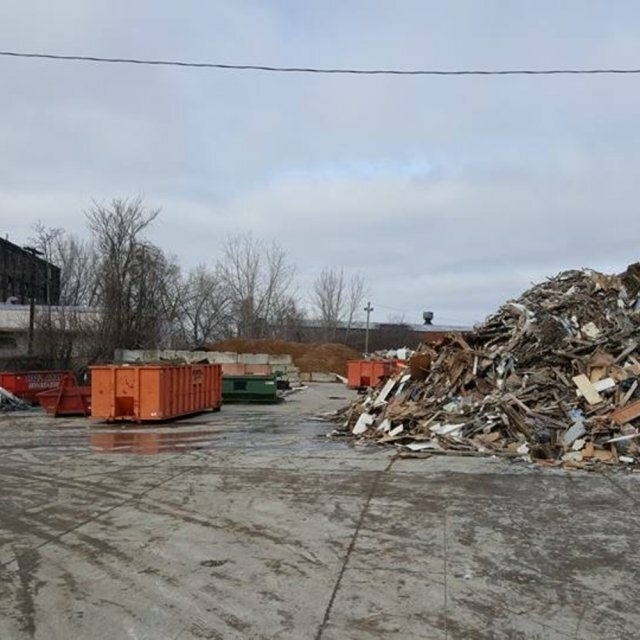 Wasetran Ltd. is a recycling facility for construction debris. 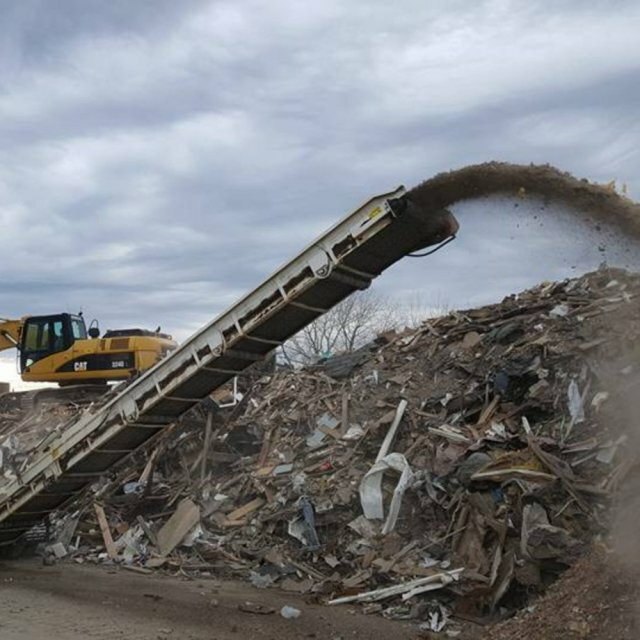 We strive to recycle over 70% of all materials brought into our facility. 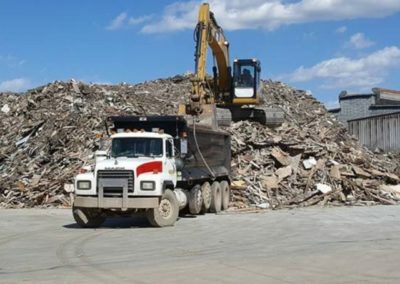 All recycled wood gets turned into mulch for resale under our E-mulch.com brand. 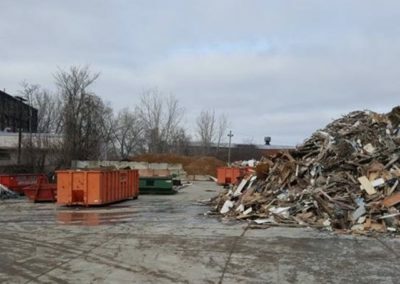 We also recycle all metals, paper, cardboard, concrete, brick, stone, glass and some plastic. 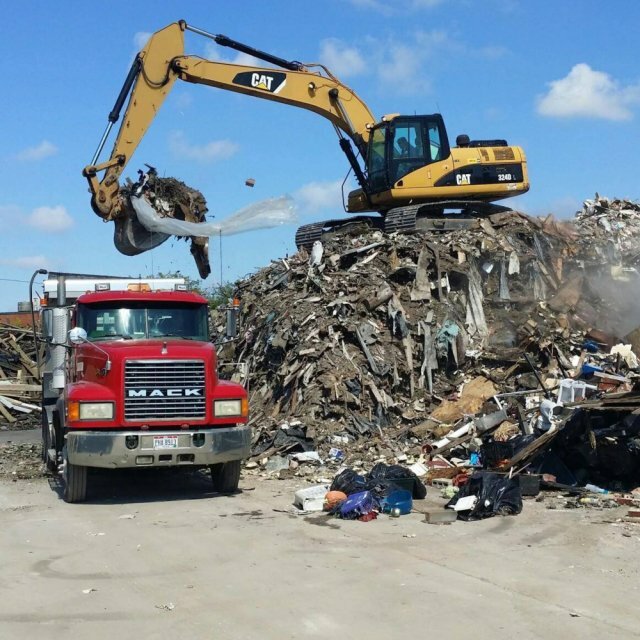 We do not accept any hazardous or solid wastes and no tires or paints. 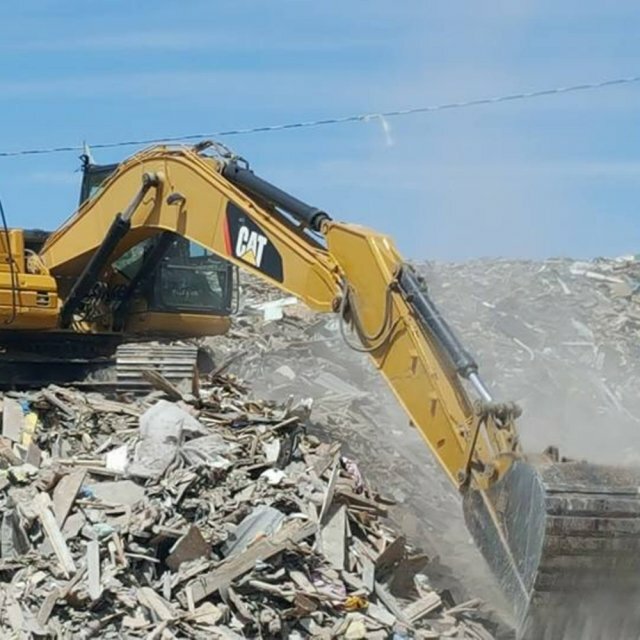 We are proud to be privately owned company based in Cleveland, OH.